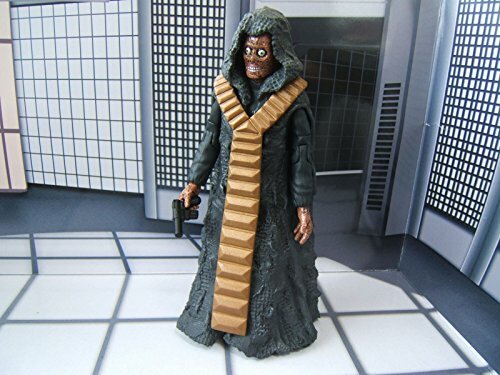 Loose 5″ Doctor Who Classics Action Figure of The Decayed Master Loose Action Figure from The Deadly Assassin – see picture – supplied in a resealable sachet. TV Maxi Poster: From the sci fi series Dr Who comes this mind bending maxi poster featuring the Impossible Astronaut. 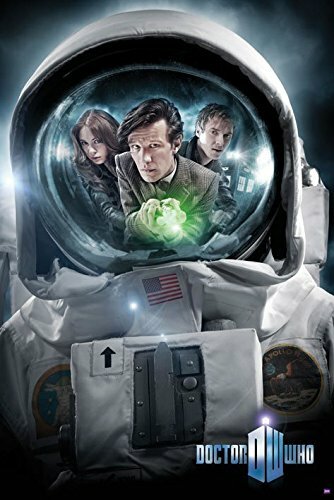 The Doctor, Amy and Rory’s reflections are visible against the visor of the astronaut’s space suit as they stare deep into the darkness where his face should be. The Impossible Astronauts have the power to remain unknown because every time someone turns away from them, their memory is erased. Finally the Doctor and his companions come face to face with the alien in this must have sci fi poster. 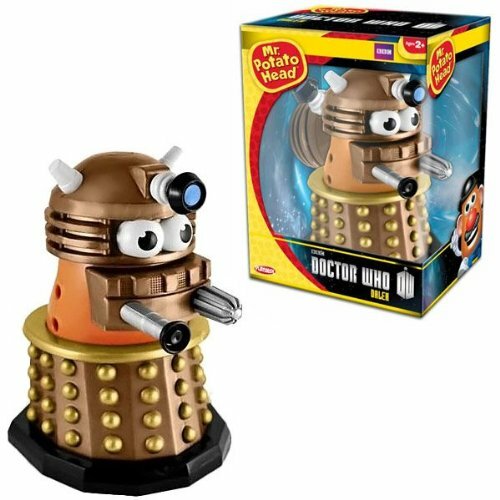 Perfect for Dr Who fans and anyone who wants to remember these memory stealing menaces. 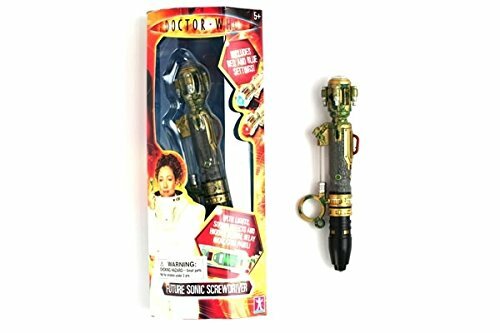 VERY RARE RIVER SONG’S FUTURE SONIC SCREWDRIVER WITH RED & BLUE LIGHT SETTINGS! AND SOUND! 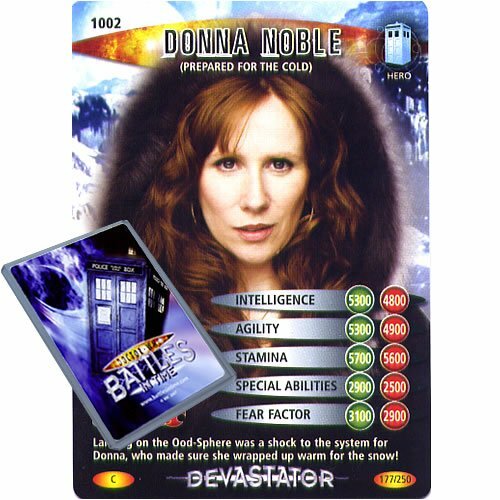 All single cards are brand new in mint condition taken straight from the pack and are supplied in a professional storage/presentation case providing an ideal gift for both player and collector. Card is Mint taken straight from pack. 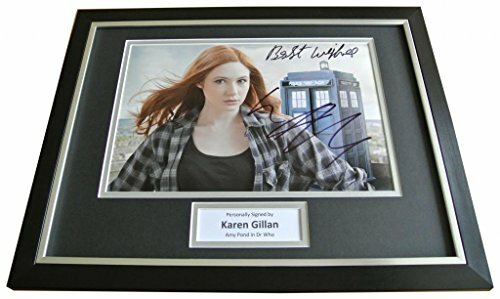 Single purchases supplied in professional storage case as displayed – Multiple purchases supplied in multi-card storage case as displayed in other image. 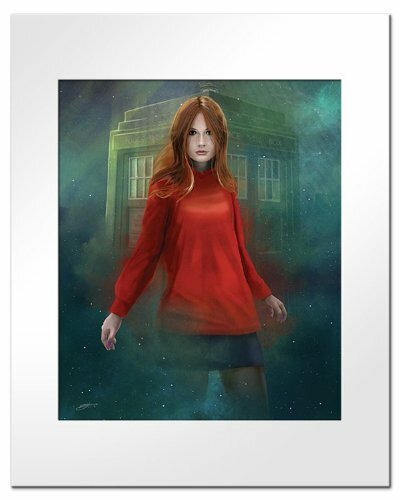 Amy Pond”, by artist Andy Fairhurst features a stunning portrait of the flame-haired girl who waited. Each gift edition lithographic art print has been printed using special UV lightfast inks on a matt art stock. Each art print comes complete with a snow white mount and grey backboard ready for framing. Prints are shipped in rigid cardboard envelopes. 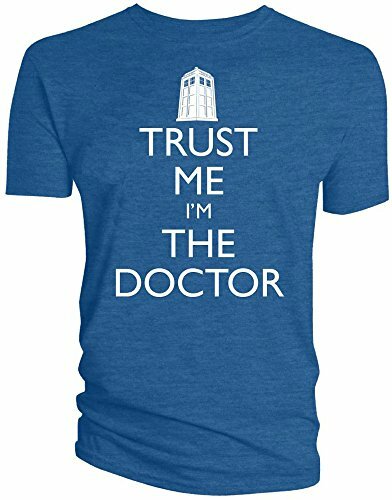 An ideal gift purchase for the Doctor Who fan. * Lithographic print using special UV light-fast inks on a matt art stock. * Includes snow white mount with grey backing board in self seal bag. 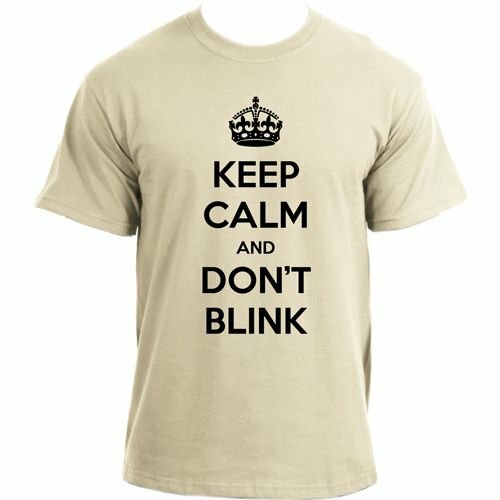 Here at Mad Hatters Tee Party we design a large range of mugs inspired by popular TV shows, video games, movies and the best internet memes. Have your brew in a Mad Hatters Tee Party mug and you will be as hip as they come! Here at Mad Hatters Tee Party we use 3D sublimation technology to give your mug a high quality wrap-around print. Our hilarious and entertaining mug designs make an ideal gift in any situation from a work colleague to a family member, we have a mug design for every occasion. Premium white 10oz ceramic mug. 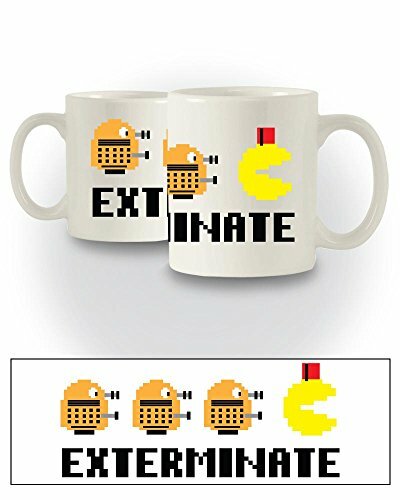 Not sure which mug to pick, check out our vast range of amazing designs! 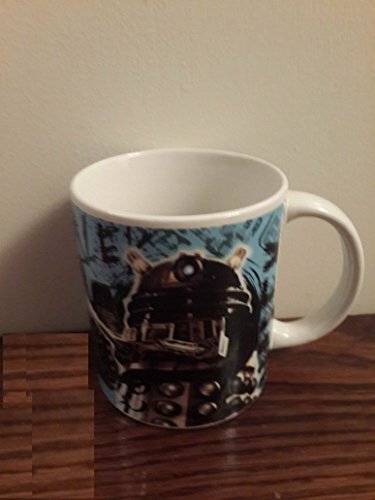 Hard dalek. 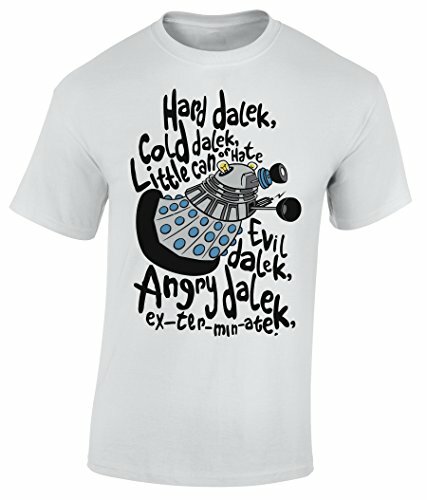 Cold dale, Little can of hate, Evil dale, Angry dale, ex-tee-min-ate. Dumped at the altar and left without a home, Rosie Xalbadora takes a job as a governess at the edge of the Australian outback. There she meets Pippa Bristow, a sensitive child who copes with her parent’s bitter divorce by escaping into a magical world of fairy queens and unicorns. Pippa’s enigmatic father, Adam Bristow, is willing to endure whatever he must to keep his daughter safe from his oil heiress ex-wife. Struggling to shield Pippa from her mother’s games, Rosie must face the ghosts of her own painful past while fighting a growing attraction to her handsome, emotionally unavailable employer. When Rosie and Pippa save a small, white pony from slaughter, their ill-timed compassion puts Adam’s custody dispute, Pippa’s fantasies, and Rosie’s worst fears all up for bid in an epic showdown. The Auction is a sweet, contemporary romance styled with the heart-wrenching, Gothic undertones of Jane Eyre and just a hint of the supernatural. A pound coin is placed next to the product as a size reference in one of the pictures. All items in Small Island Boutique are delivered in an organza gift pouch. Small Island is a UK based jewellery brand, specialising in handcrafted high quality pieces at affordable prices. most items are delivered within 5 working days, in padded envelopes that fit through your letter box (excluding Amazon fullfilled items which might be in a box). We are happy to meet any customer needs within our capacity, e.g. 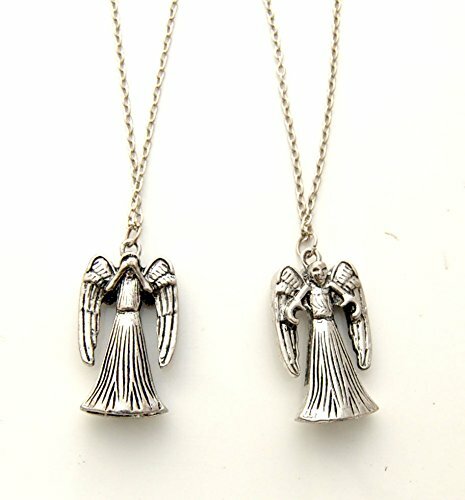 Chain length adjustment, Gift messenging, Changing earrings hooks to hypoallergenic ones, all free of charge, simply email us. We answer most emails within 5 hours, all emails within 24 hours. 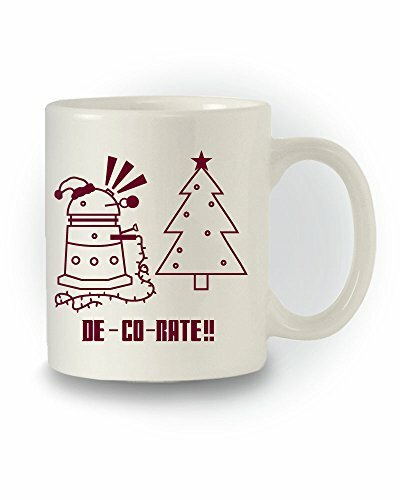 What an absolutely Dalek-table delight! 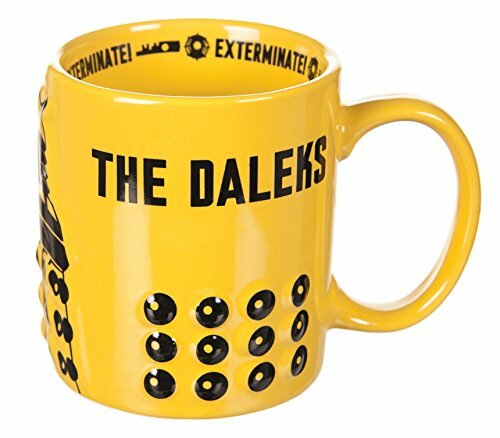 This fab new official Doctor Who mug comes with a relief Dalek pattern, perfect for ‘exterminating’ your favourite brew in true Sci-Fi style!. 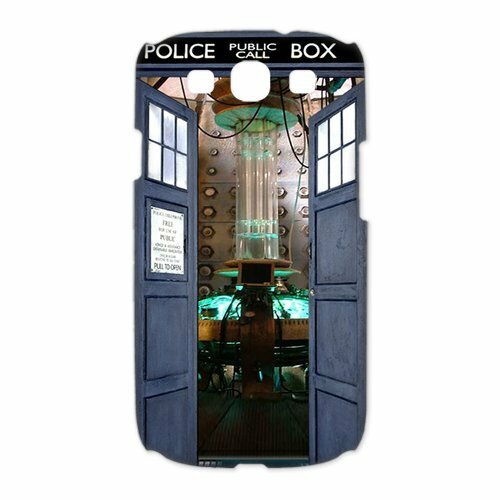 Here at Mad Hatters Tee Party we design a massive range of Phone Cases, all of our designs are made with a personal touch to suit the needs of your crazy phone case desires! 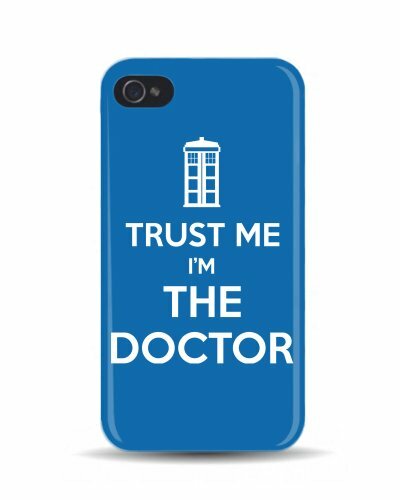 With protection of your beloved smartphone a high priority for many people why not also stand out from the crowd and the same time and cover your phone in a stylish Mad Hatters Tee Party Phone Case! 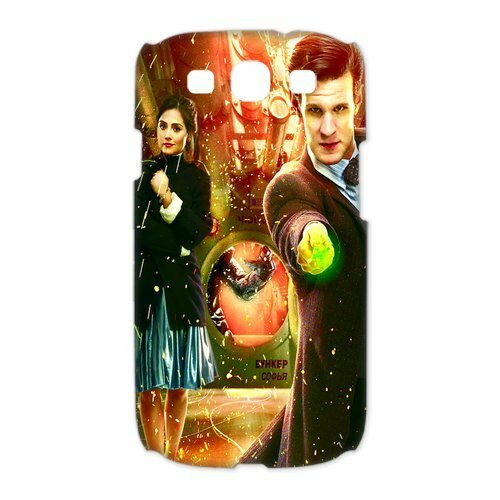 Our phone cases use 3D Sublimation Technology to ensure a fully wrapped around print on your phone case. Engineered to be impact resistant using a high grade polymer plastic which is long lasting and hard wearing. Full access to all controls, sensors and ports and the case is perfectly contoured to fit your Smartphone. 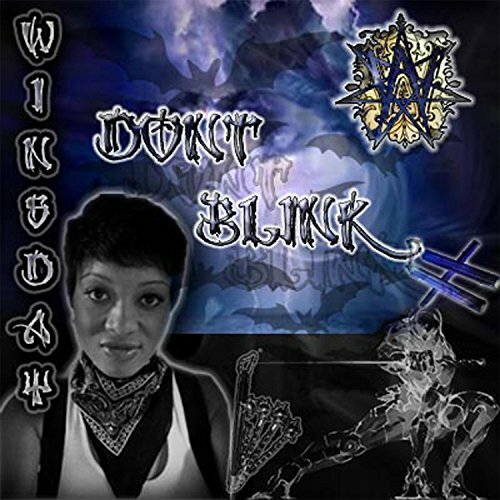 Why not check out the rest of our extensive, epic designs! 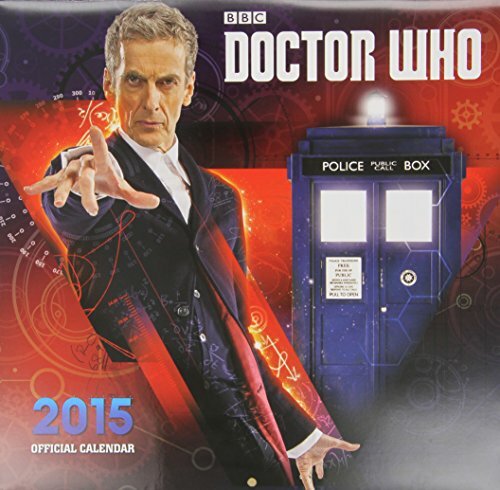 A 30x30cm 2015 square calendar from doctor who. Naturally pre-shrunk so they keep their shape. Industry standard heat transfer process producing flexible and durable prints. 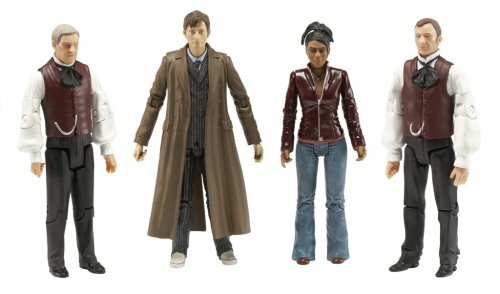 Recreate scenes from the world of Doctor Who with this set of 5 inch character figures. 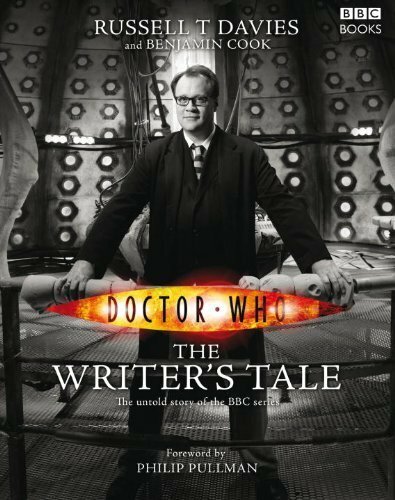 Includes Professor Yana, the Master in the Professor’s outfit, the Doctor and Martha Jones. This Design is printed on a Gildan 2000 Ultra Cotton. Seamless double-needle top-stitched collar. 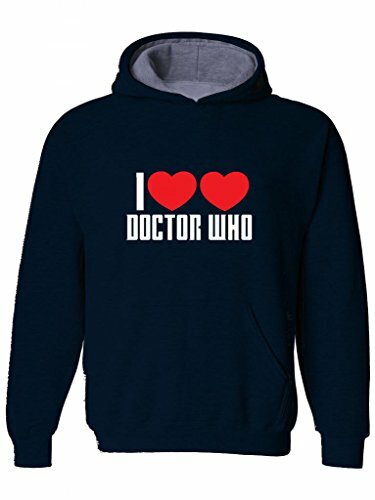 All designs are printed using Direct to Garment Printer, we do not use tranfers. Direct-to-garment (DTG), also known as inkjet-to-garment printing, involves using a printer to print ink directly onto a cotton garment and curing the ink with a heat press. This Design is printed on a Gildan 2000 Ultra Cotton. 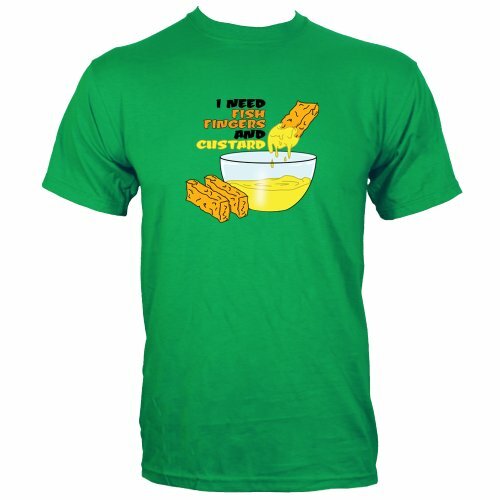 All designs are printed using Direct to Garment Printer, we do not use tranfers. Direct-to-garment (DTG), also known as inkjet-to-garment printing, involves using a printer to print ink directly onto a cotton garment and curing the ink with a heat press.